Are you fortunate enough to be a student at Weber State University? Is your dormitory or living space looked cramped and cluttered? Don’t let it stress you out. 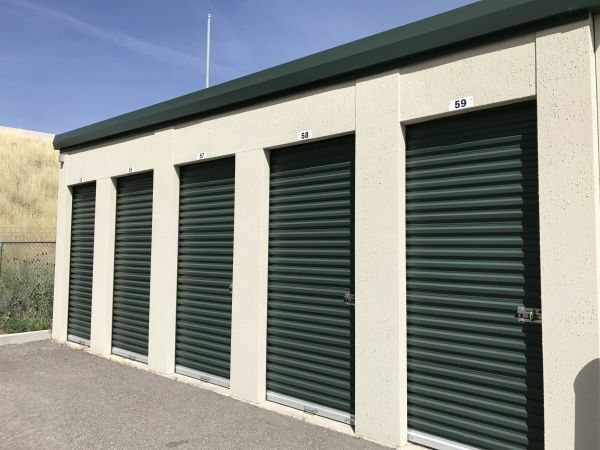 Why don’t you rent a self storage unit at Easy Storage in Ogden instead? Students simply love our affordable rates. Just over 5 miles from the university via 30th St, Easy Storage is ideally positioned to suit your student storage needs. We’re open 365 days a year, including holidays, so you’ll always be able to reach your belongings. Get in touch with a member of our team today to get started!